Check on What Encouraged Me to Cook! 1) I avoid reading recipes. I think that recipes are complicated. In my mind, recipes are like really long and hard to understand manuals (although, a lot of mom friends tell me that there are simple recipes). 2) I am afraid the I might burn the house. 3) I fear the the ingredients that I will use might be wasted since my dish will turn out yucky. I can’t believe that I have these hang-ups. If I had my friends with me, they would say na para akong TIME magazine… and daming kong issues. 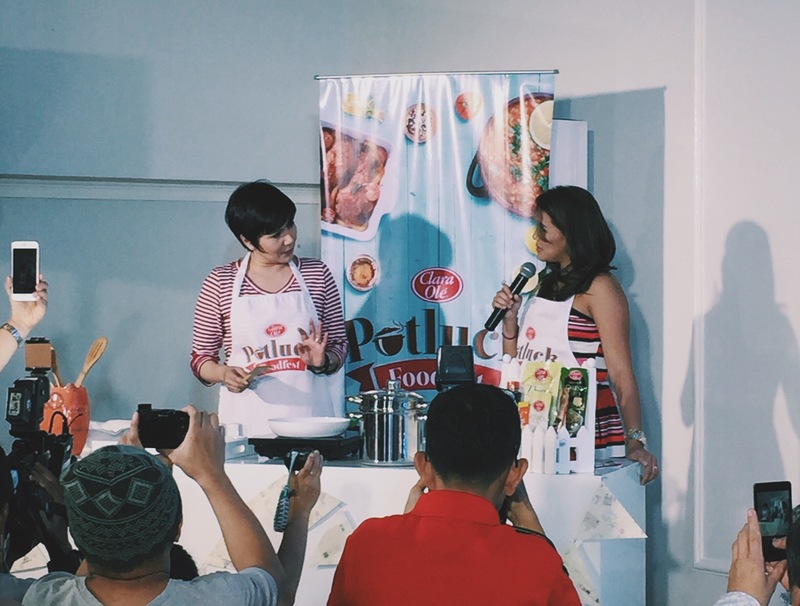 But last week, when I attended the Clara Ole event, they stressed on the fact that everyone can cook. Of course, I am miss competitive so I really wanted to see if, someone like me, with no experience in cooking dishes (the most that I’ve gone is to boil eggs and to fry hotdogs), can actually cook an edible dish using Clara Ole products. I went to the Clara Ole event and I went because I really love their Kung Pao Premium Pasta Sauce. When we have guests at home and we need to serve something, I really prefer to buy this brand because they have such unique flavors. For those who are not familiar with the different products that Clara Ole has, check this out! During the event, aside from getting to know the products of Clara Ole, we got to meet their new brand endorser, who is none other than Amy Perez – Castillo. During the event, Amy went through a meal that she cooks for her own family. 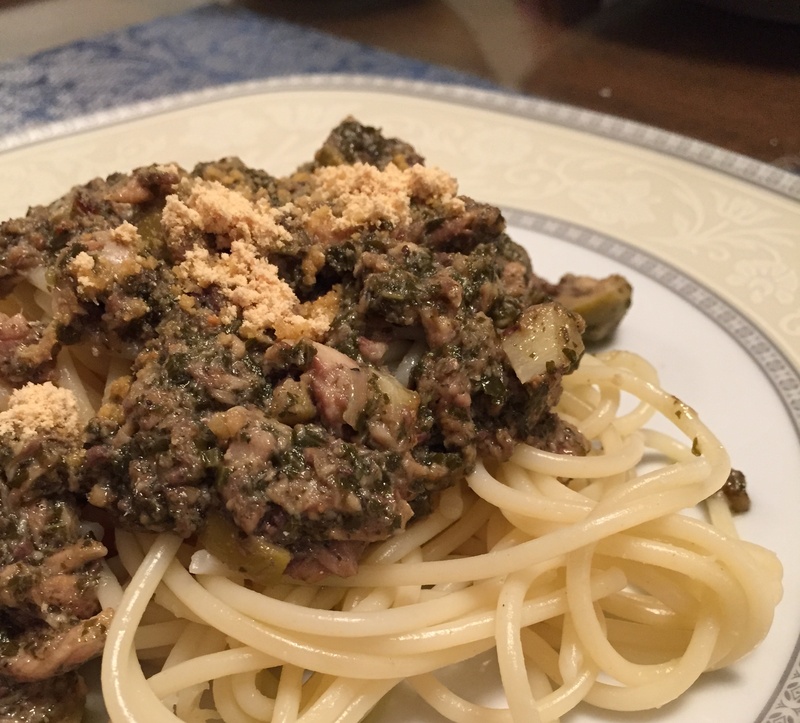 It was really simple and fast, which made me more curious if I can actually cook by myself, too. Another announcement that they had was that Clara Ole will let everyone experience using Clara Ole products. This will be done by holding the Potluck Foodfest. 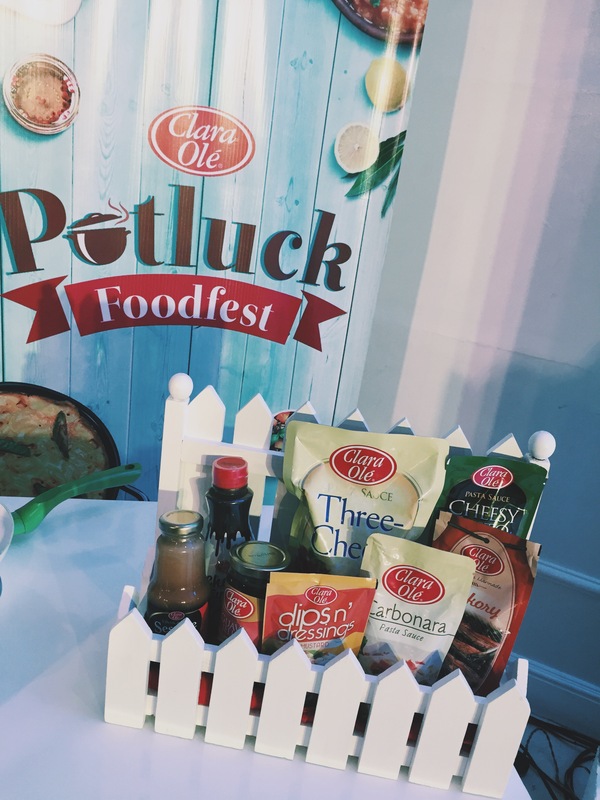 The Potluck Foodfest will be a series of eight themed potluck mini parties at condo residences. The first one was held last April 25. Clara Ole will be going around different condos of different personalities, who will then invite their neighbors, family, and friends to share their own signature dish using Clara Ole. 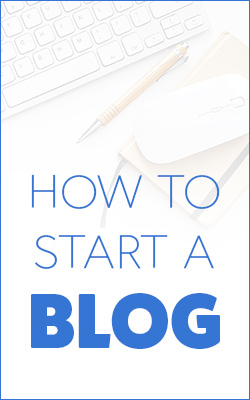 Aside from recipes, they will get to share time and space-saving tips, hacks and helpful information to make fast-paced living a little bit easier. Okay, when I got home, I was excited to try out one of the sauces of Clara Ole. 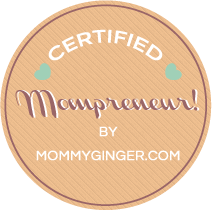 Taking from what Amy Perez – Castillo said to use ingredients that are already available in the house, I checked our refrigerator and the kitchen cabinets. I went through the simple recipes at the back of the packaging of the sauces and found that I could very well use the Cheesy Pesto. The First Dish that I ever cooked alone! Believe me when I say I haven’t cooked any dish on my own my whole life and this is really something that I am proud of! What I am happy about, too, is that I didn’t burn the house down and my family loved it! Check how much my daughter loved this. 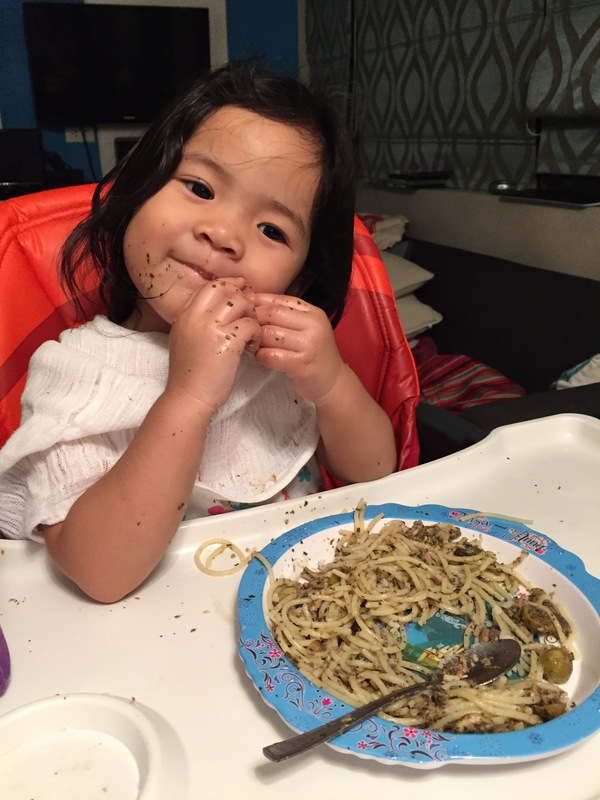 My Baby loved my Pasta! Clara Ole has truly shown me and everyone that they can cook with its #ClaraOlePotluck. Even when we have no clue on what to do or even when we are in a hurry, we can still prepare and enjoy a hearty meal at home in no time. And because of this, we get to have more family time and self-time, too. 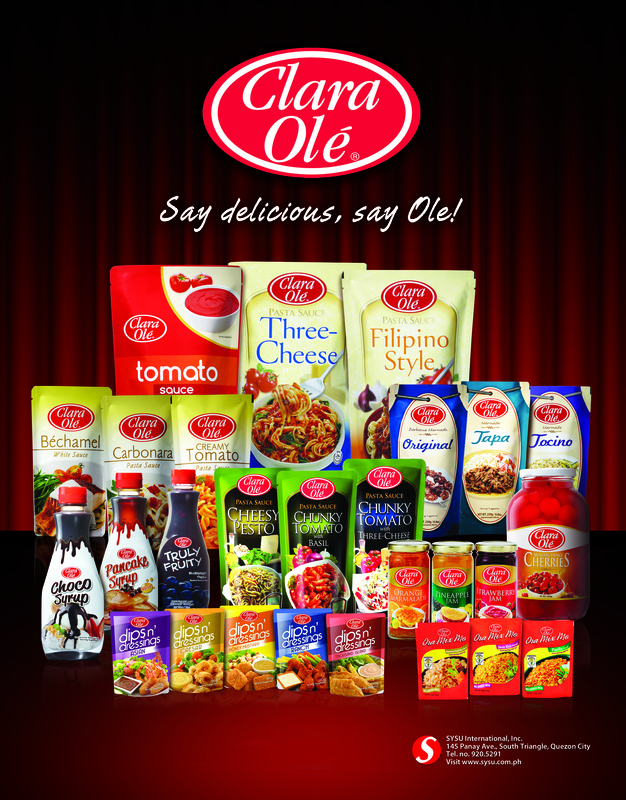 Clara Ole’s convenient food products are ready for anyone to try, and are available in leading supermarkets nationwide. For more exciting news on what else Clara Ole has in store for everyone, visit their Facebook page at www.facebook.com/MyClaraOle and follow their Instagram and Pinterest accounts @ClaraOlePH. Also, post a photo of your Clara Ole-infused meals and cooking tips and tag them using the hashtags #ClaraOlePotluck and #diskartips!